Amazon is running a nice gift card promotion for eligible customers — get a FREE $10 Amazon Credit/Gift Card emailed to you when you purchase at least $50 in Amazon.com gift cards by September 30, 2014. You can even send the gift card to yourself if you have a purchase you need to make or even better, surprise someone and make their day! 1. Go here to find out if you are eligible for Amazon’s FREE $10 Gift Card deal. The promotion details will indicate if you are eligible. 2. 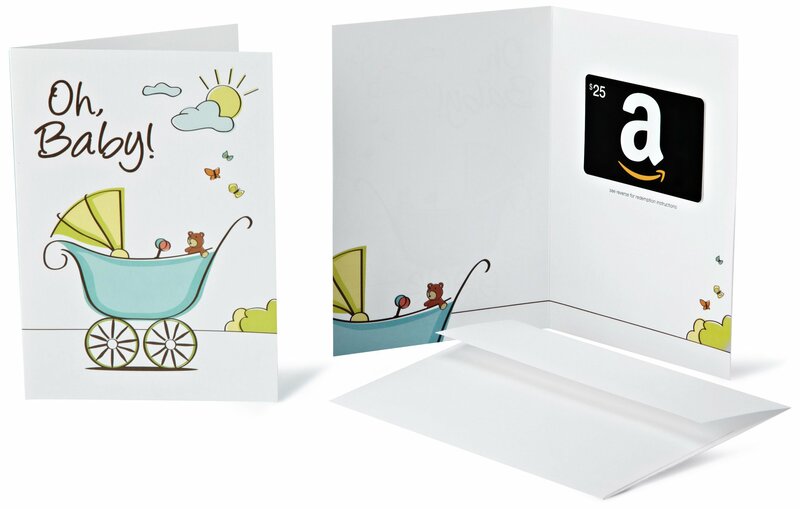 Purchase at least $50 in Amazon.com gift cards by September 30, 2014, and if you are eligible, Amazon will email you a $10 promo code to spend at Amazon.com. There are 100s of gift card styles from which to choose (birthday, thank you, “thinking about you” — just about any occasion or holiday that comes to mind). 3. Decide how you want to receive your gift card(s). Amazon gift cards can be sent via email to use or give immediately, printed at home (so that you can save it or give as a gift), or sent through postal mail. They will even be shipped with FREE One-Day Shipping if you go the postal route. 4. Redeem your gift card anywhere, anytime on Amazon for millions of items. Your purchased gift card never expires. :: Go here to get the FREE $10 Gift Card or learn more about the promotion details. Secret Sauce Buying Tips: While Amazon Gift cards can be used anywhere on Amazon.com, items you purchase with the $10 gift card promo code need to come from Amazon, not a 3rd party seller, in order for the promo code to work. Also, you will need to complete your purchase with the $10 promo code no later than October 31, 2014, as it expires (the $50 gift card you purchase will never expire). Lastly, there is a limit of one $10 credit promo code per customer. This entry was posted in Amazon Deal, Gifts, Home and Garden, Stretch your Dollar!. Bookmark the permalink.